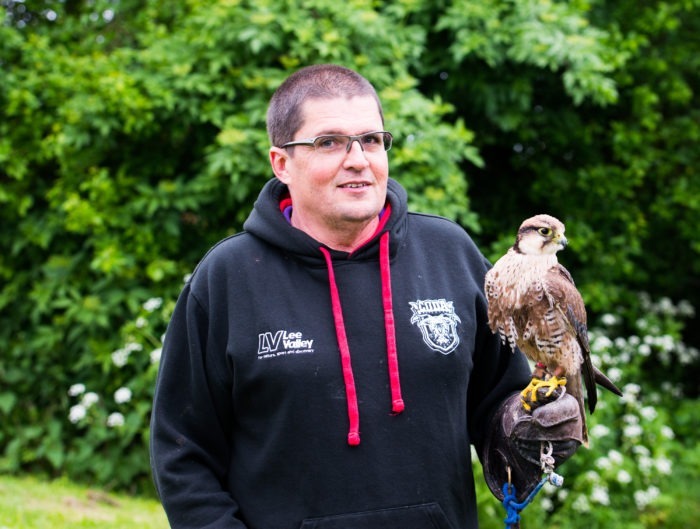 Paul is our most recent addition to the Coda Falconry team – Paul has worked at a variety of different animal sanctuaries and therefore has good all round knowledge on animal welfare and husbandry. 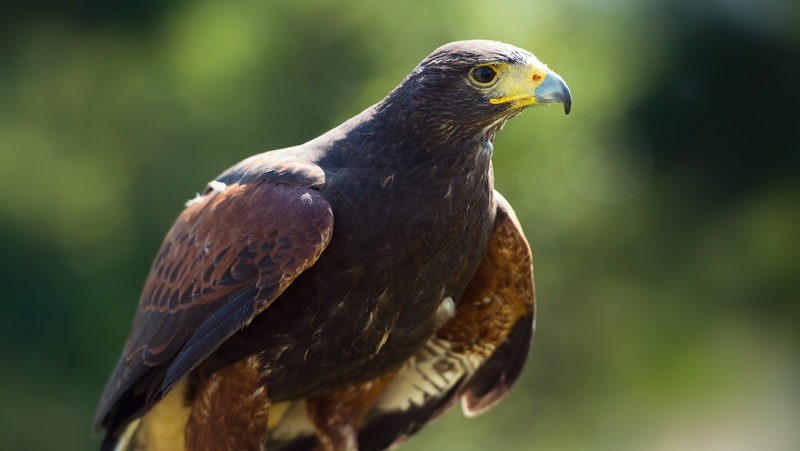 He has helped to rehabilitate a lit of rescue animals and has a real passion for raptors. 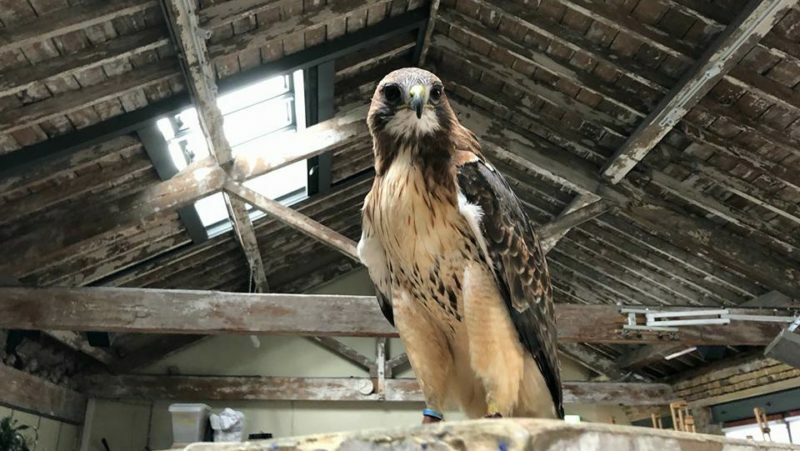 This shows in his hard work to keep them in the best condition possible so we’re very pleased he has taken on the role of a falconer within Coda Falconry. Paul’s laid back, friendly personality and knowledge of reptiles / creepy crawlies makes him a fantastic addition to the team. We’re looking forward to blending these 2 passions into some fantastic new experience days very soon.